ASUS will be at CES likely to show off its latest ZenFone devices, and to hype up its followers, the company launched a video to YouTube called Explore the Unknown. In the video, we see two young children exploring the world around them, as well as a young man who oddly resembles Harry Potter who is recreating the solar system out of papier-mâché. Near the end, ASUS shows off the outline of a device, but we don’t really get a good look at it. As for the rumors swirling around, it’s possible we might see a ZenPhone with dual cameras or maybe even a Tango-powered device. At this time, rumored info is limited. 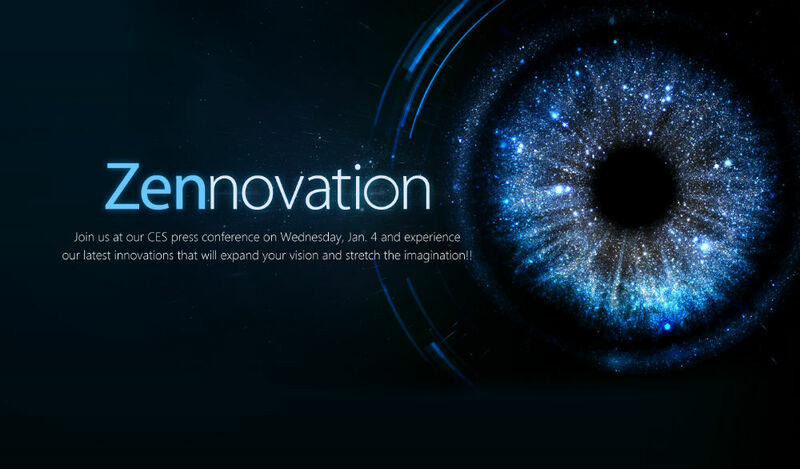 ASUS will host a livestream on January 4 at 11:30AM Pacific, watchable right here.